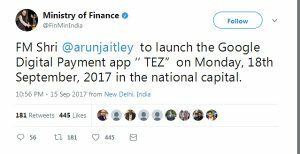 In New Delhi, Google will launch its new payment app called Tez, today as it seeks to cash in on the rising digital payment segment in the country on September 18, 2017. 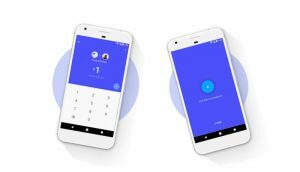 In July, the National Payments Corporation of India (NPCI) had said Google had completed the testing of its Unified Payment Interface (UPI) payment service and was expecting from Reserve Bank of India’s (RBI) confirmation to launch its deal in the country. The news was first reported by The-Ken.com. According to the report, “Google, Alphabet Inc.’s subsidiary, will make an entry into India’s fast-growing and super-competitive digital payment ecosystem” on September 18. “As we continue to make strides in ensuring that our products continue to serve the needs of everyone, we invite you to a press conference to share details on the launch of a new product developed grounds up for India,” reads the Google invite. 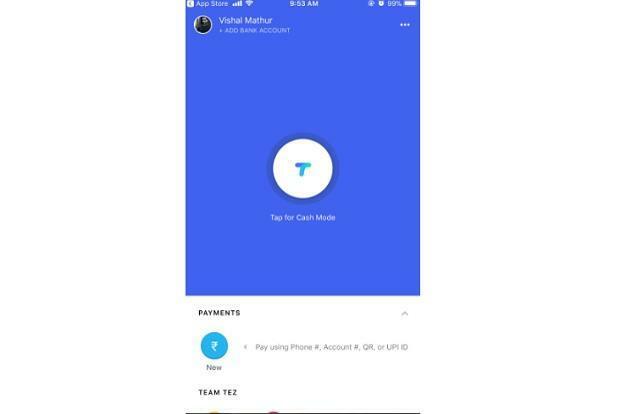 The Tez app comes with Tez Shield to protect users by detecting fraud, preventing hacking and verifies the user’s identity. “The Tez Shield works 24/7 to help detect fraud, prevent hacking, and verify your identity. Each transaction is secured with your UPI PIN and the app is secured with a Google PIN or your screen lock method such as a fingerprint. If you ever need help, our help Centre, phone, and chat support are available all day, every day,” it said. Google will also join the bandwagon of the UPI-based service provider in the country. WhatsApp which has over 1.3 billion active users today is also working on a payment feature and there are reports that the beta version of the feature is running on Android. The app works with all major Indian banks and a majority of smartphones. 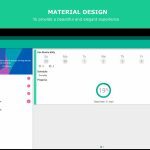 Plus, it also supports different local Indian languages including ‘Hindi, Bengali, Gujarati, Kannada, Marathi, Tamil, and Telugu’. 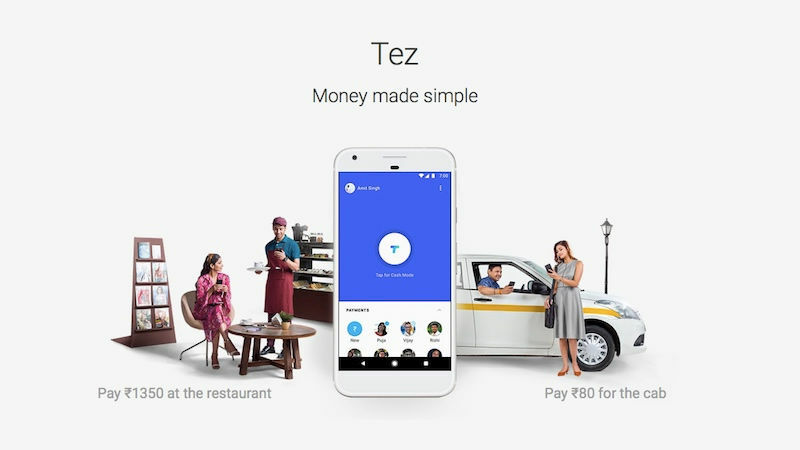 Through Google Tez for Business, merchants with an individual can receive up to Rs 50,000 per month with UPI with no fees. After that, the bank may charge fees or impose additional requirements. While the service is launching in India today, Google has also trademarked the name in other Asian countries, specifically Indonesia and the Philippines, so there seems to be a wider strategy to expand this to other regions. 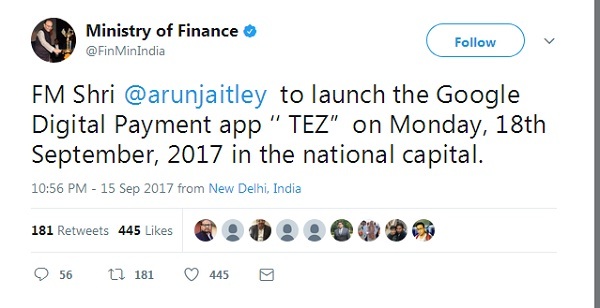 For those observing to try out Google Tez Payment app, they have to download and install the app on Google Play or Apple store. Then you should set a Google PIN or screen lock and then link their existing bank account. 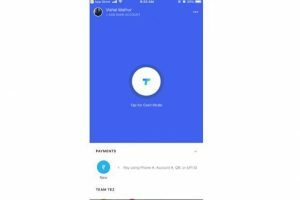 The company claims that users need to look out for the Google Tez logo in order to find whether their preferred services are supported. Google has also introduced new Tez Scratch Cards that might be an offer deal and vouchers for the users.